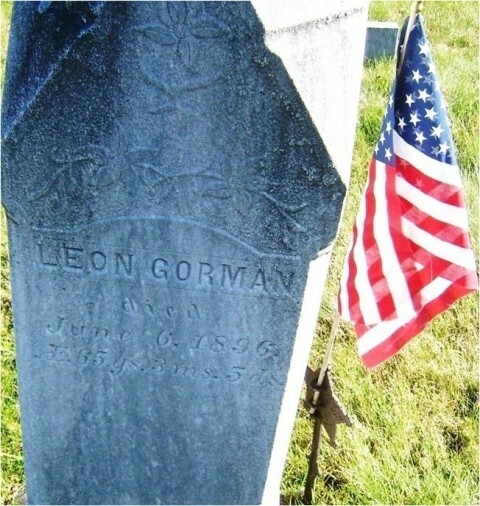 Leon Gorman. a former well known citizen of this town, died at the residence of his daughter in Massachusetts recently. The remains were brought here for burial, and the funeral was from the M. E. Church on Friday last. Same paper -- Mr. and Mrs. Charles McLellan of Glover were in town last Friday to attend the funeral of Leon Gorman.